Disgaea: Hour of Darkness and Disgaea 2: Cursed Memories are heading to PlayStation Network. The games release on the PlayStation Store is certainly making our January a little bit brighter. Hour of Darkness will be available January 15, 2013 while Cursed Memories is coming on January 22, 2013. 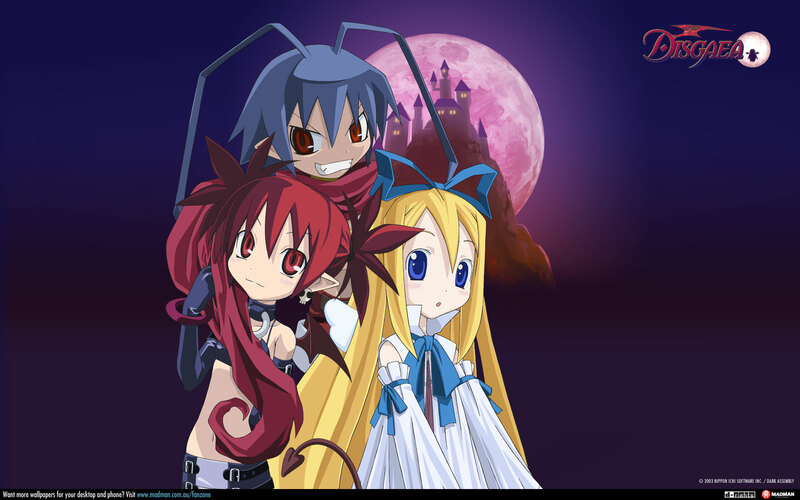 The games release to PSN can serve to get us all psyched with Disgaea D2 releasing in Japan on March 20, 2013. Disgaea is a tactical JRPG created and developed by Nippon Ichi. The games, which are by far one of Nippon Ichi’s most popular franchises, have also branched off into manga and anime. Game play takes place in the Netherworld, a fun fictitious place, I must say. I have provided trailers below for anyone who wants to know a bit more about the games. Enjoy!